WobiSobi: Vitamin D and Belly Fat. Here are two articles about Vitamin D deficiency and Belly fat. 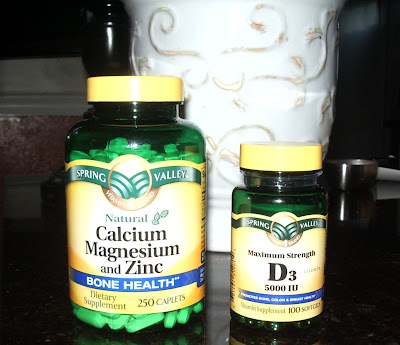 I started taking this combination about a week ago and I have already noticed a difference around my stomach area. Could this really work? I will keep you posted. If any of you ladies try this, keep us posted on your progress, I would love to know if it really works on a bigger scale. Mag and Zinc are electrolytes, should work as diuretic (unclog the system, reduce swelling & bloating). Just stay away from grains and grease, which will only plug you back up. Softgel vitamins made by Schiff are another good alternate (unclog the system).